These Nuvo replacement caps for either the Nuvo flute and the jFlute give a personalised touch to your instrument. In the blue finish, this set covers all the keys from top to bottom, including the C footjoint extension. 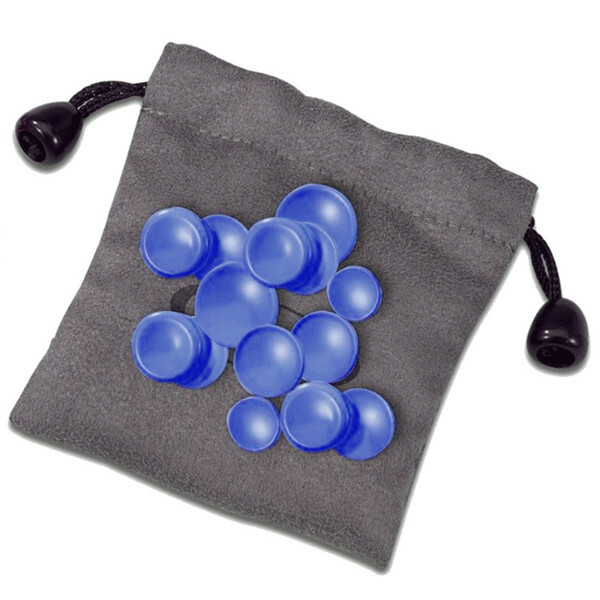 Included with these caps is a drawstring bag for safe storage. The Nuvo Flute and jFlute can now be personalised with this set of colourful key caps, which will cover every key, including the C Footjoint. Simply take off the old ones and snap these in. If you're feeling adventurous, why not check out our other colours in the above accessories to mix and match the colours on your flute!